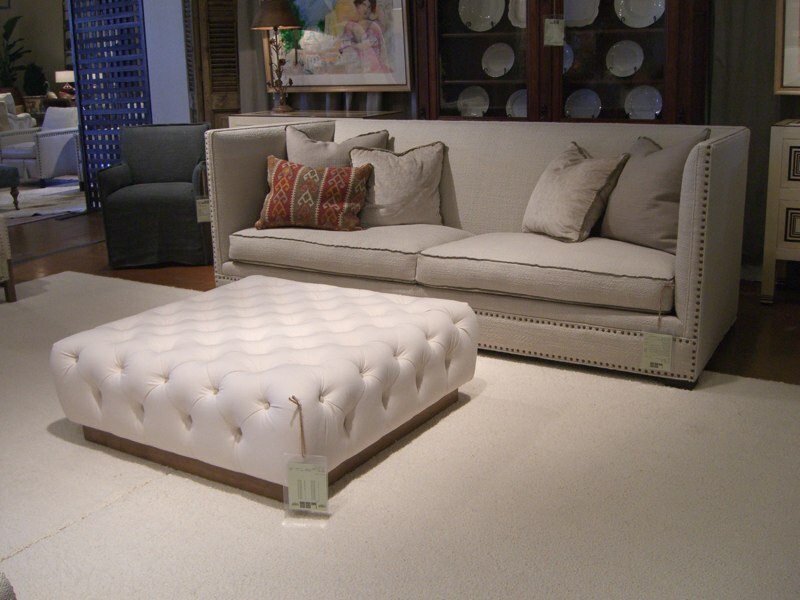 This past High Point market Lee Industries came out with some fabulous tufted ottomans. 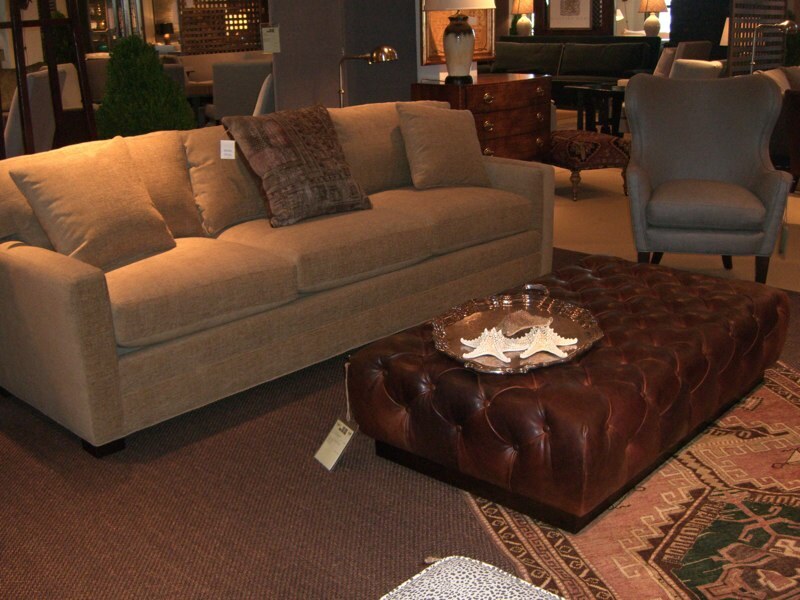 They would add a little glamour to any living room! 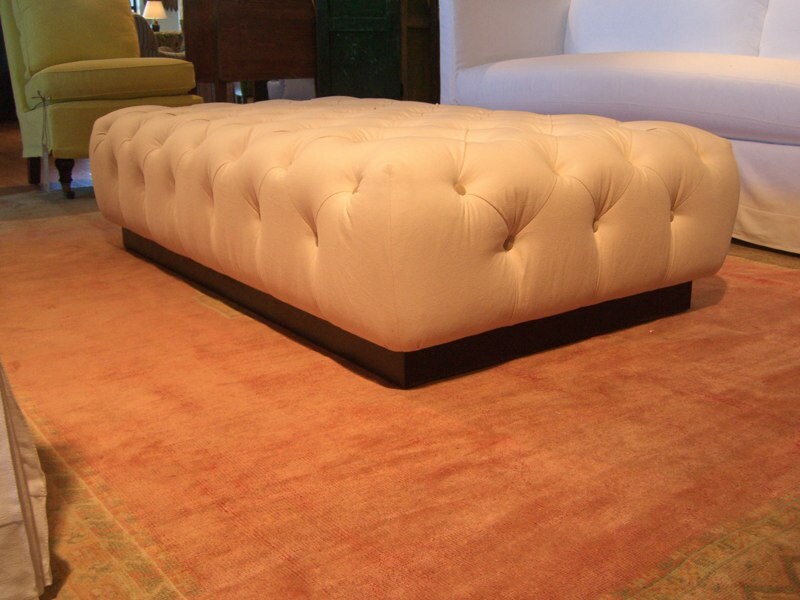 how much is the tuft: Lee 9679-90 Cocktail Ottoman upholstered?